Svinicki’s distinguished career includes nearly 27 years in public service at the state and federal levels. Her first nuclear engineering position was with the U.S. Department of Energy in Idaho, involving programs carried out at the Idaho National Laboratory. 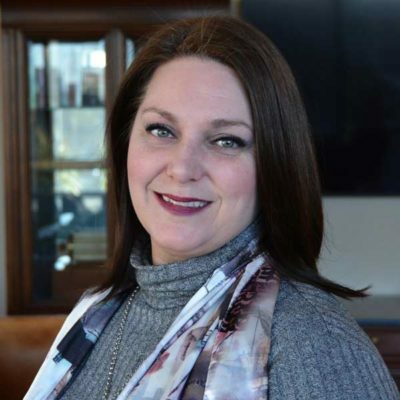 While the work was predominantly technical, the connection with public policies driving that work became evident to her. 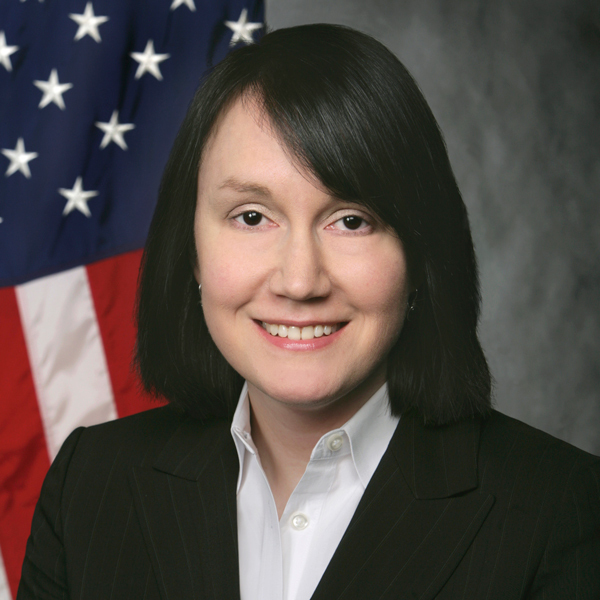 Svinicki went on to work as a congressional staff member in the U.S. Senate and as a professional staff member of the Senate Armed Services Committee. Advising elected officials on a range of policies and initiatives related to atomic energy, national security and defense science and technology, among other areas, “widened the aperture of my work,” she said. She found the opportunity “to facilitate a broader public policy debate by ensuring elected officials had a basic understanding of a common set of facts” deeply engaging. The ability to translate technical discourse into policy dialogue is critical for defining policy, reaching consensus and compromise, she says. It’s a capability that has been key to her success in her roles as engineer, policymaker and leader. Attesting to Svinicki’s professional success is a long list of honors and awards, including two Presidential Citations from the American Nuclear Society for her work on U.S. nuclear energy policies. She appreciates that the 2017 U-M College of Engineering Alumni Medal recognizes her policy-oriented career.